The Very Best of 2016 on The IBang! It’s been three years since we started covering the comedy-verse and it’s been a giant year for us. 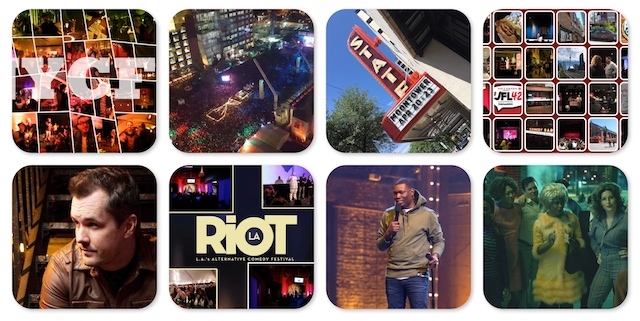 For the first time we hit up five major comedy festivals– in addition to New York we covered festivals in Los Angeles, Toronto, Montreal, and Austin Texas. 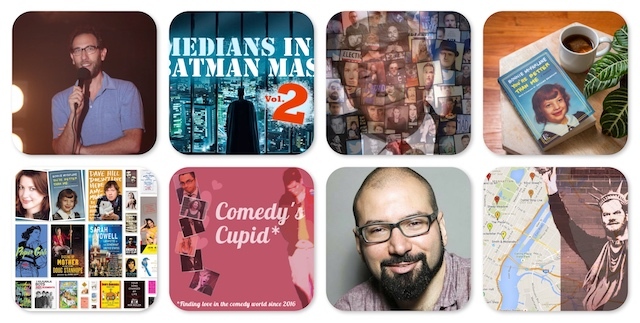 We welcomed many new writers, we brought our show, Comedy 101 to comedy clubs and to a festival, and we launched three new podcasts on iTunes. 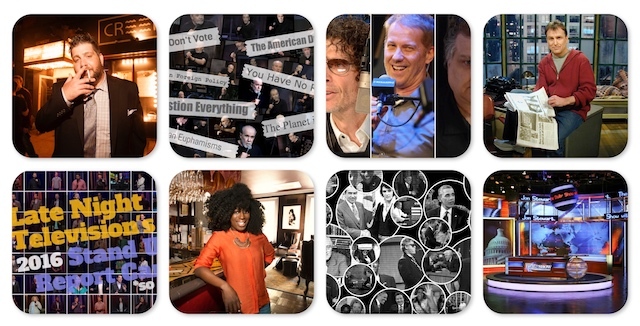 This year we started working with photographer Phil Provencio and his amazing Up Next column, and we’ve added a weekly live comedy listings page for New York City, which is hands down the best place to find out what shows are happening around NYC every week. We have big things planned for 2017- a facelift for our front page that will make it even more mobile friendly, more writers, bigger and better features, new segments and a few new big surprises. We’re also going to broaden our reach further around the country and the world. If you’re a writer, researcher, or have skills to contribute, let us know by emailing editor@theinterrobang.com. Special thanks this year go out to our writing team, Bill Tressler, Jeffrey Gurian, Earl Douglas, Amy Hawthorne, Renee Colvert, Debra Kessler, Dan Murphy, Ernie Tripper, Lucas Wesley Snipes, Thomas Church Lane, Rachel Crowe, Halli Goldman, Gina Strumelo, Lesley Coffin, Mike W, Sarah Jacobs, Christine Marie Evans, Emily Cohen, Kristen Becker, Dan Perlman, and Christina Stiehl. And to special contributors like Robert Kelly, Tanael Joachim, Tim Unkenholtz, Lauren David, Ramon Rivas, Barry Taylor, Sharon Dougherty, Andrea Prendamano, Alex Sax, James Mattern, Jessica Saloman, John Moses, Larry Carlson, Lori Satterlee, Chad Zumock, Mike Feeney, Grant Lindahl and more. Also Brian at Comedy Artwork, and John Young from Shout It Out Design, if you need work done for your own projects, these are the guys. 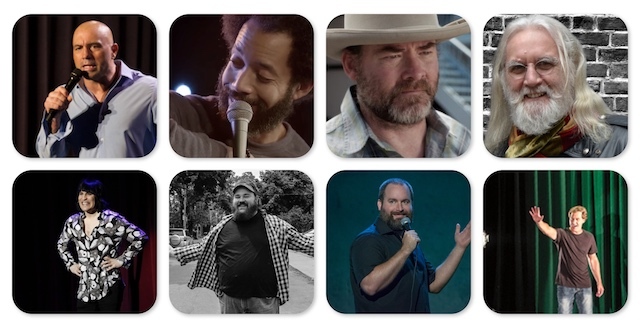 Thank you also to our comedy friends who keep us updated including comedians, club owners, bookers, managers and producers and most of all to all our good friends at SiriusXM and the Bennington Show, Ron Bennington and Gail Bennington for another amazing year of collaboration, Chris “Pepper Hicks” Stanley, Vito Calise and Jenn for all of the amazing projects we worked on together. For our final story looking back at 2016, we’ve picked our favorite stories this year, which was absolutely impossible because we love the content everyone has submitted– 15 features, 15 lists and 15 interviews and 15 of stories talking about our favorite things. If you’re just joining us, this should catch you up to date, and you really want to see the best of everything we’ve done you can also check out our Very Best of the IBang 2015 and the Very Best of The IBang 2014 page. 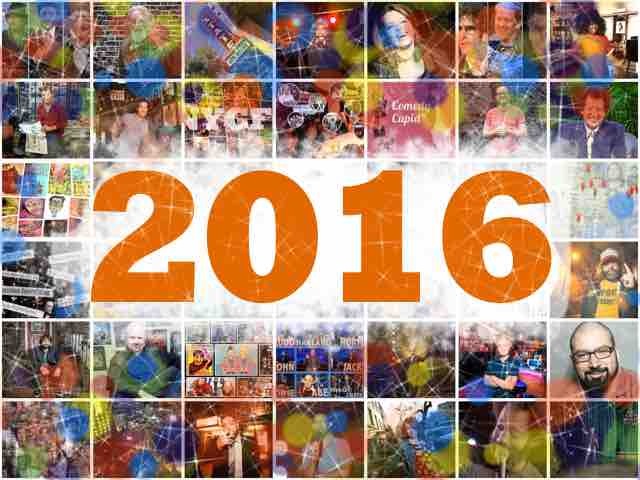 Thank you again to everyone and we are so excited for 2016! 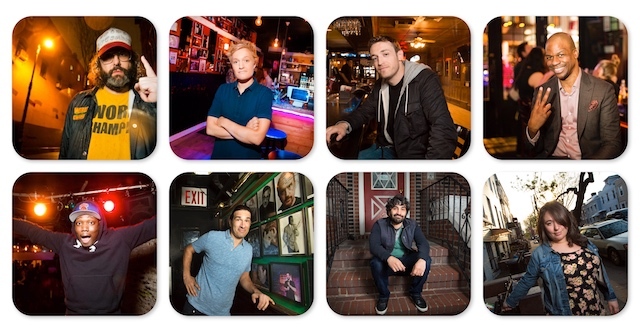 Deserving it’s own recognition, our newest ongoing series, Up Next, A Look Through the Lens at New York Comedy is a photo-essay series created with New York comedy photographer Phil Provencio. We love them all so much, and you can see them all on the Up Next page, but we picked our five favorites to share here.